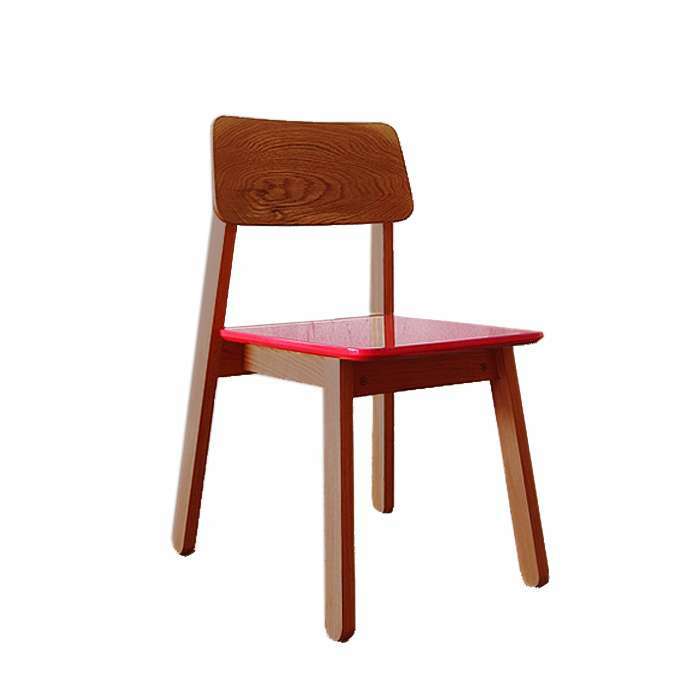 SIM Chair made by solid oak wood with nicely craftsmanship can give a relaxing mood to your space. Curve end makes table legs look more young and fun but still stand very firm on floor. Furniture with simple-look yet with personality. Design and fine detail to complete space where you belong. 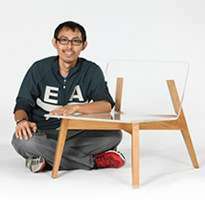 Neat designed furniture with characters for urban lifestyle & living. Born in 1979, Bangkok. He is an interior design graduate from King Mongkut Institute of Technology, Landkrabang, with his interior design sense, every piece of his products comes simple in form yet sophisticated details which gradually you will feel the sense of its passion. This collection is designed by Take Home Design, which is manufacturing in Bangkok. The products are emphasised on the woodcraftsmanship and the quality of natural wood pieces. ​ Dimensions Size 1 W1400*D800*H720 mm / L1500, length of the beam is 980 mm Size 2 W1600*..
​ Dimensions Size 1 W1400 x D800 x H720 mm / L1500 / L1600, length of the beam is 980 mm (Custom..
Dimensions Size 1 W460*D510*H795 mm Product Details Origin Made in Thailand M..